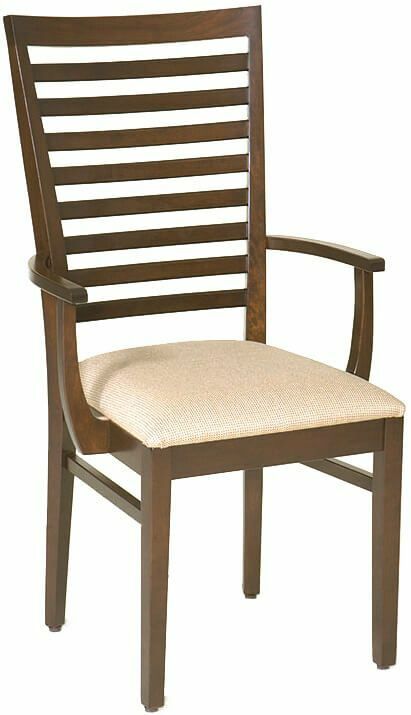 An elegant, narrow ladder back makes an upmarket impression in our Amish Elisee Shaker Dining Chair which is perfect for your charming dining room. 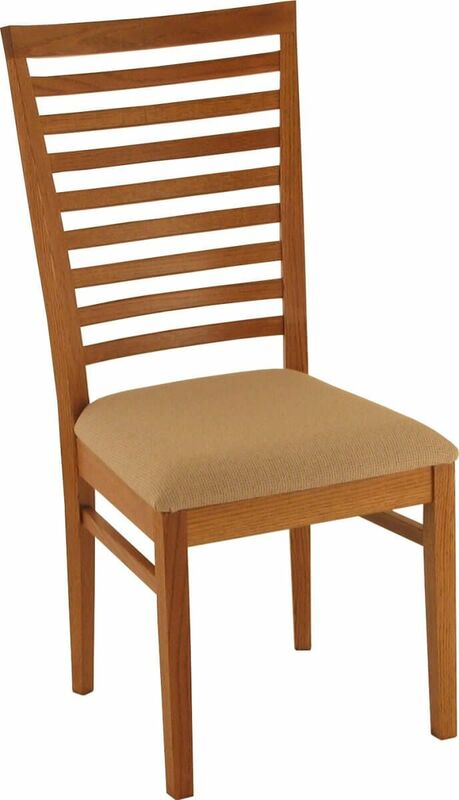 Our Elisee Shaker Dining Chair is a simple refreshing break from today's ornate furniture. 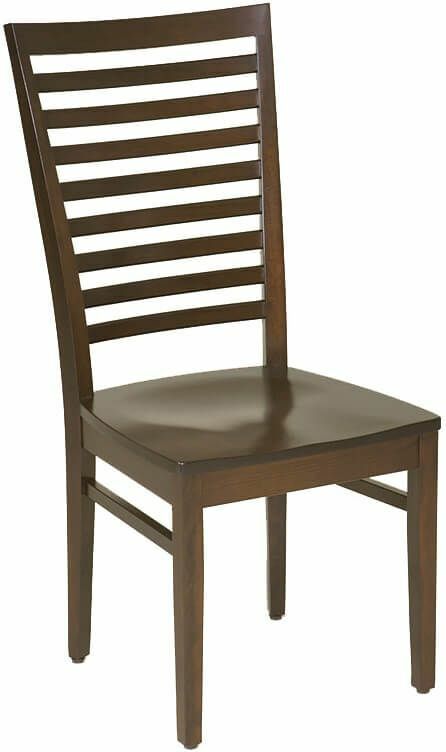 Surround your dining table with these handmade ladder back chairs to create an impressive air. 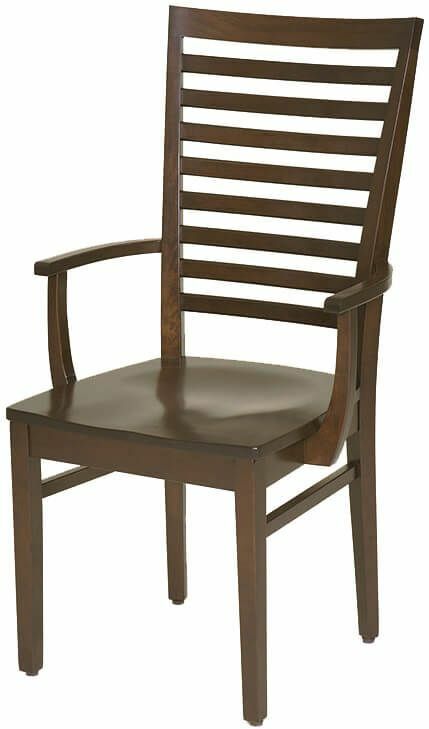 Each Amish chair is carefully constructed from solid hardwoods and finished with a catalyst finish to ensure beauty and longevity. 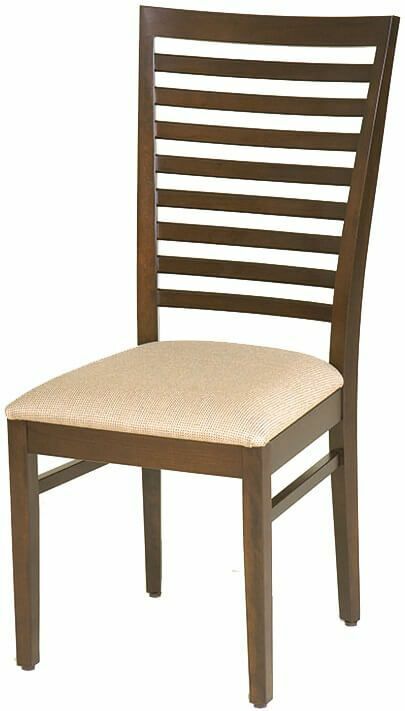 Design your Elisee Shaker Dining Chair in Oak, Brown Maple, Cherry, or Maple; then, decide if you would like your Amish dining chairs made-to-order with wood seats, fabric, or leather upholstered seats.